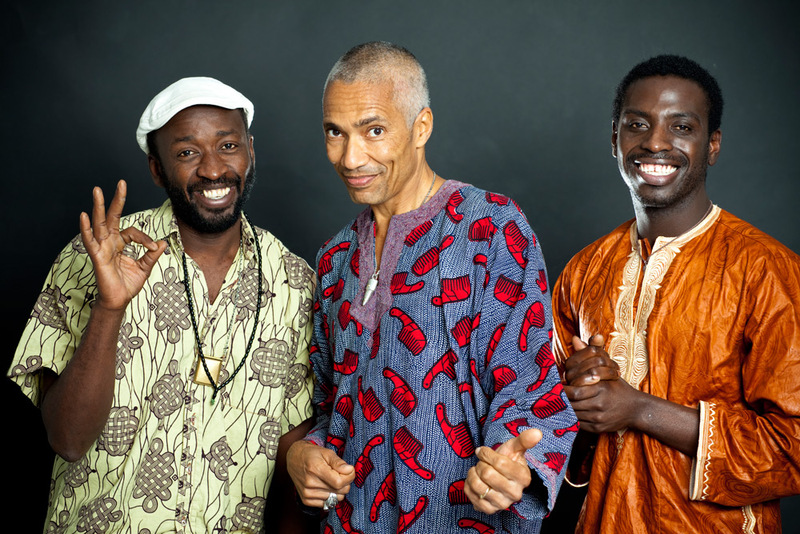 Savage Rose-bass player Moussa Diallo and his trio joins Transform for an exclusive concert at Antikvariatet. Groovy rythms and musical playfulness best describe this trio. They’re influenced by a number of genres and is led by one of Denmark’s most influential bass players. Moussa Diallo grew up in Mali with a Malian father and a Danish mother. He came to Denmark when he was 18 years old and soon established his place on the professional scene. He’s one of the most active bass players within genres like pop, rock and funk. He was in the band Savage Rose and has also played with queen of soul Hanne Boel for a number of years. His influence on Danish music has been formidable and a couple of years ago a documentary on his life and music was released. A life that’s not been easy or traditional in any way. In 2006 Diallo was awarded the Ken Gudman Prisen as Best Danish Rock Artist.